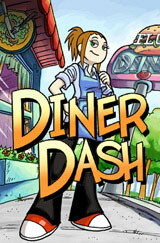 Diner Dash is completely addicting arcade game fun. 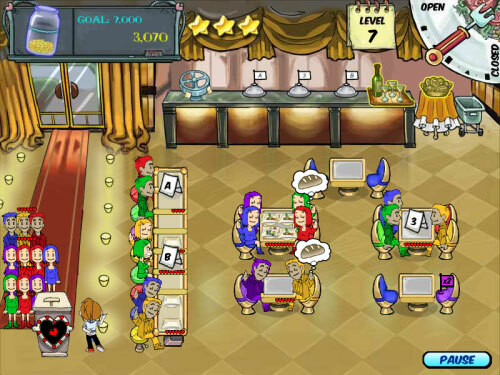 Diner Dash brings out the entrepreneur in all of us! Sick and tired of pushing paper in the dreary world of finance, Flo ditched her desk job and now she’s setting out to build her very own empire of high-class, five-star restaurants. 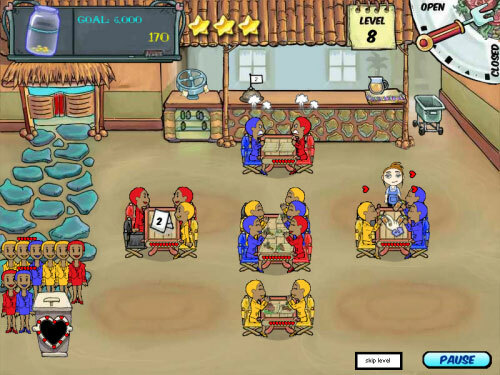 Diner Dash blends the best in fast paced-action puzzles with a build-your-restaurant-empire theme. 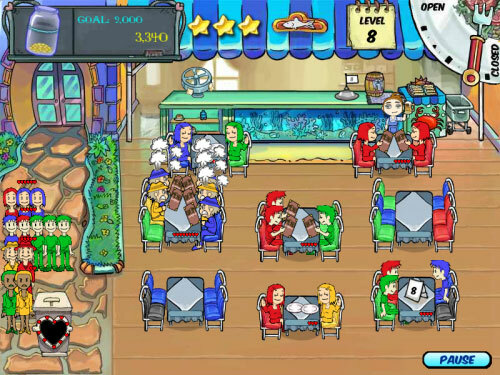 Serve your way from a run-of-the-mill greasy spoon to your dream restaurant that will take your breath away!